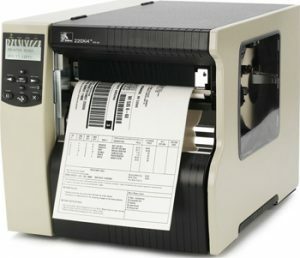 Zebra Printer Repair Service Virginia Beach, VA | MIDCOM Data Technologies, Inc.
Zebra printer repair in the Virginia Beach area call (757) 447-3114 for fast and reliable service. 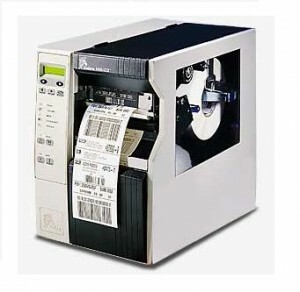 We have been offering on-site repairs on Zebra label printers since 1982. 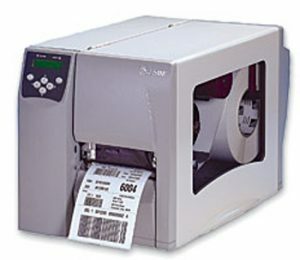 Our technicians are well trained to repair Zebra printers quickly and efficiently. 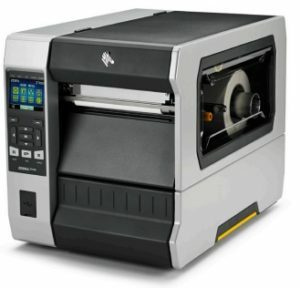 Our Zebra printer repair services are fairly priced and we offer a 30 day guarantee on our. If anything that we repaired goes wrong in the 30 day window following our repair, we will fix it free. The Better Business Bureau has given their top rating, an A+, to our company for our exceptional service record over the past years. Call today and speak to one of our well trained, and qualified, service consultants. 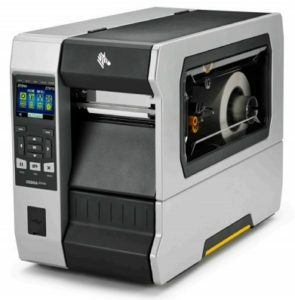 Why We Are The FASTEST For Zebra Printer Repair in the Virginia Beach Area! Where ever you are in the Virginia Beach area, we can help! 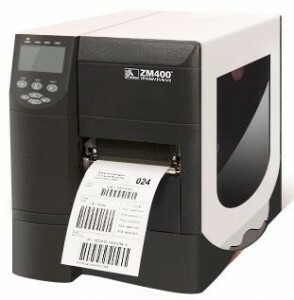 Zebra Printer Service Virginia Beach, VA as well as the entire (757) area code. Dial (757) 447-3114 for MIDCOM’s Zebra printer service. Our pricing is very reasonable and we are sure you will be impressed with the level of service that we can offer you. We are a professionally run veteran owned company that monitors all work to ensure that we are giving the type of exceptional service that we advertise. We have trained engineers in cities and towns throughout the (757) area code including Virginia Breach, Norfolk, and/or Newport News, We are local to you. Phone us today at (757) 447-3114. 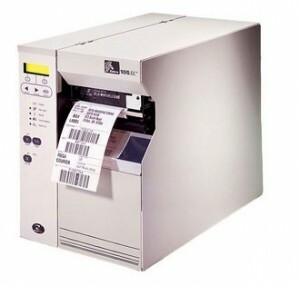 Zebra Printer Maintenance Virginia Beach, VA as well as the entire (757) area code. 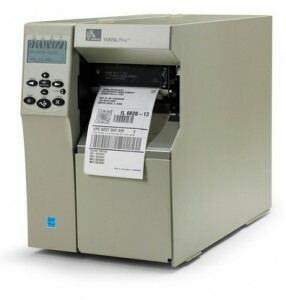 Call us at (757) 447-3114 for on-site or depot Zebra printer maintenance at rates that are very affordable. Our technicians are trained to provide quality Zebra printer maintenance on all current printer models either on-site or in our repair depots. 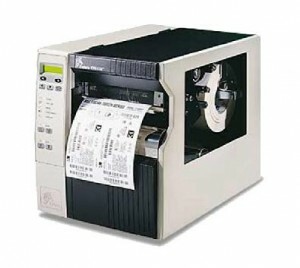 We are also equipped to repair your older Zebra printers. 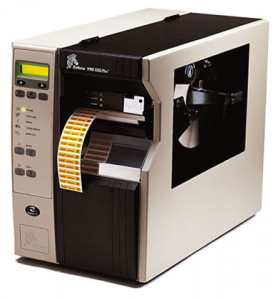 Do to our decades of experience in the Zebra printer maintenance field, we have access to legacy components which most allows us to repair older printers. Our corporate slogan is: “We keep you running”. We really mean that. 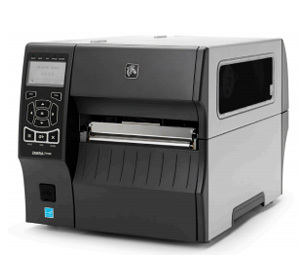 Zebra Printer Repairs Virginia Beach, VA as well as the entire (757) area code. 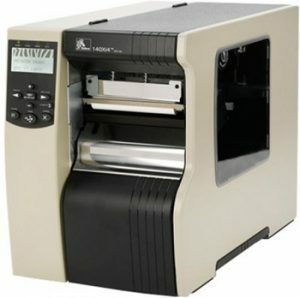 Contact us at (757) 447-3114 for your Zebra printer repairs. 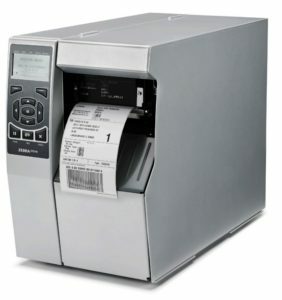 Let’s discuss the specific issues that you are experiencing on your Zebra printer. We will come up with a solution that will solve your problem quickly and at a very fair price. Our MIDCOM technicians that provide our Zebra printer repair have in depth training on the entire Zebra brand. Once on-site, they will diagnose the problem quickly and fix the problem, fast. Call the MIDCOM Service Group for all of your Zebra printer repairs at (757) 447-3114. 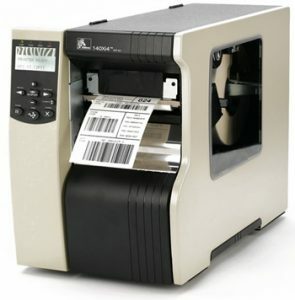 Zebra Printers Virginia Beach, VA as well as the entire (757) area code. 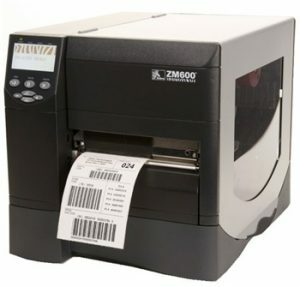 Telephone us at (757) 447-3114 for immediate help on your Zebra printers. 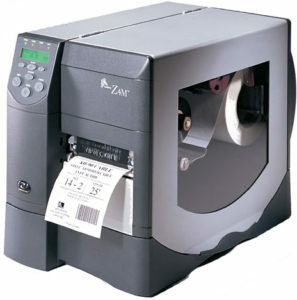 Our company has been servicing Zebra printers since 1982. We have built a wealth of expertise that has allowed us to more quickly diagnose printer issues and repair them fast so that your operation is back online and productive sooner. Our prices are affordable, our service is guaranteed, and all our MIDCOM Zebra service technicians are very well trained. We are a Better Business Bureau certified company and have been awarded their highest rating of A+ for offering exceptional service to customers. Keep us in mind when your Zebra printers next need repairs. Our company slogan is: “We Keep You Running”. We really mean that.